October's Home with House episode is finally here. This month's mix is a loungy ride suitable for listening to while hanging around the house or perhaps when having a dinner party. It contains equal parts soulful, funky, jazzy, and deep house all while maintaining that lounging vibe. There are moments of relaxed groove, some upbeat and funky sections and a few deeper tracks to keep things interesting. 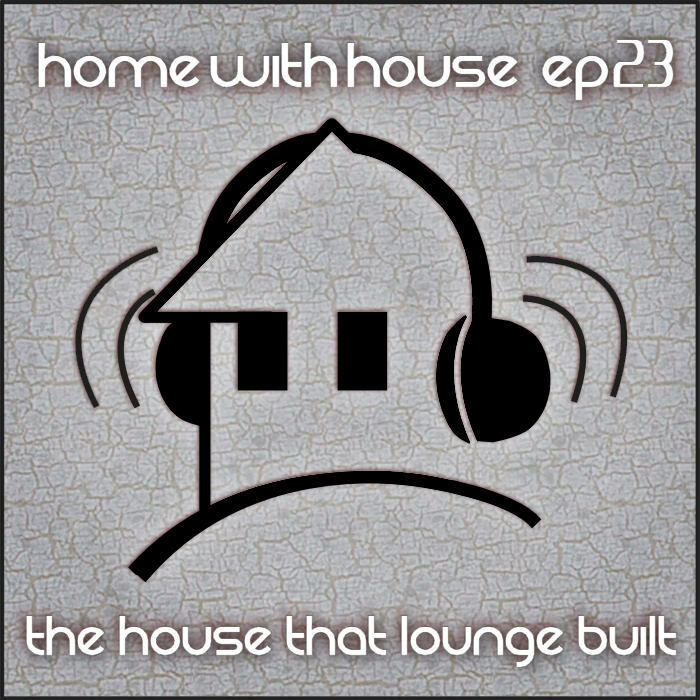 This mix is a bit unusual for the Home with House podcast series because it has broken away from the 1 or 2 hour mix target. I originally intended to make this a single hour mix but I ran over that time because I was in the flow of the mix. It also happened to fall short of the 2 hour mark because I didn't feel like shoe-horning songs in to stretch it out. So this mix is truly a result of just following the flow. 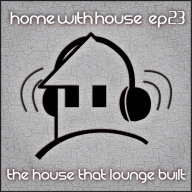 I hope you enjoy episode 23, this one is called "The House that Lounge Built". I have tried many times to download the file but nothing happens, can someone fix this as I love these sound tracks and have collected the lot so far, so would be a shame to miss out on one? cancel the first I managed to get the download working must of been a temp issue with the server, love the track by the way. Hi Nigel, glad you got it to work. Perhaps the server was busy/overloaded when you first tried. Another top notch mix. Your stuff gets me through many a long workday. I look forward to next month's. Your sounds keep me alive! Haha, well check sometime tomorrow, because I should be posting it then. Great. Since episode 4 I've been tracking your sets very carefully. Keep up the good work!